Products - B&L Cremation Systems, Inc.
We provide the highest quality cremation products in the world. 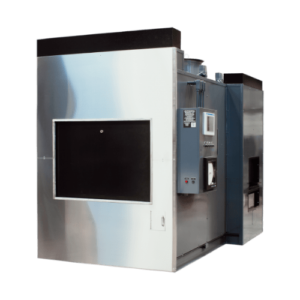 We offer the highest quality human cremation equipment made here in the USA. 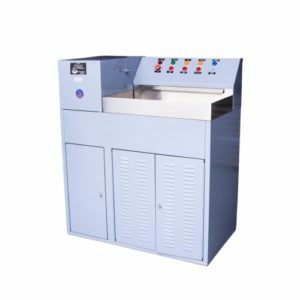 Depending on your needs our expert engineers can craft low to high volume customized cremation machines. 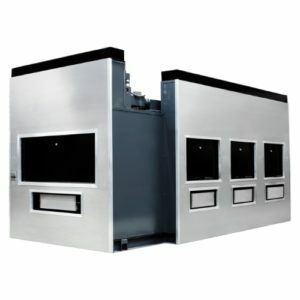 Our Pet Crematories & Animal Incinerators are made with the same high quality as our human retorts. We provide you with the ability to customize your cremation retort to your business’s specific needs. No job is too big or small for our team. We carry a wide variety of high-quality products to enhance your Cremation Business. Remains Processors, Body Weighing Lift Tables, Stand Alone or Walk in Coolers of all sizes, Replacement Parts and Safety Equipment are just some of the products we carry to ensure safety and success using our products and equipment.